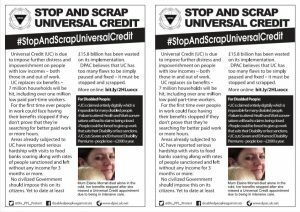 Many claimants will be aware that with Universal Credit there are 7 waiting days when claiming , well some good news is that there are some exceptions. While this is going to be quite daunting for many, there are small things which will help existing IR ESA ,JSA,IS claimants. 2.8.f working tax credit7 . 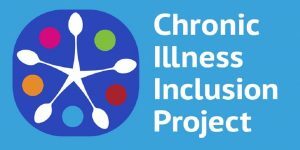 The Chronic Illness Inclusion Project is a new research project aiming to capture the views, needs and aspirations of people with chronic illness. Sign up to get involved. In the longer term our ambition is to grow into a user-led organisation. 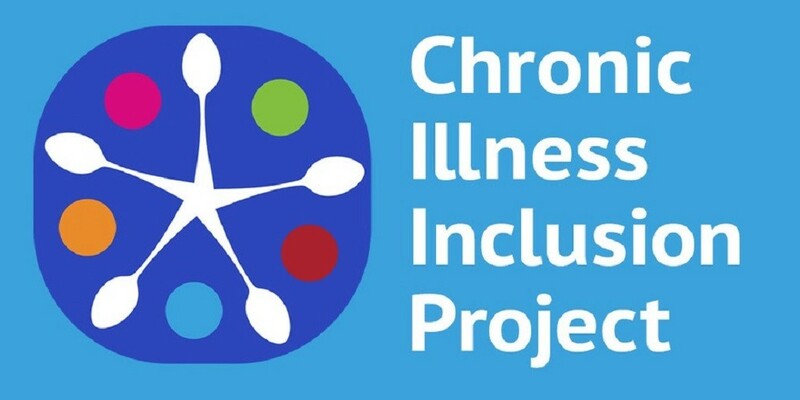 A new project aims to give a voice to people with chronic illnesses that get overlooked and misunderstood by the systems that should be supporting us. We are inviting people to sign up to our mailing list where we can keep you up to date with activities and opportunities to get involved. Currently we’re planning an online discussion forum for people who are interested in having in-depth discussions about the social and political aspects of living with chronic illness. But in the longer term our ambition is to grow into a user-led organisation. How this happens could be up to you! It will take time because we are two people with chronic illness working very part time hours. But this is a lottery-funded project where numbers count so by joining us you can help to show what a large and overlooked group we are. Catherine Hale and Jenny Lyus. Have the impact of welfare reforms made you financially excluded? For instance a bank may not have given you a loan or closed an account. The Lords Select Committee is carrying out an inquiry into financial exclusion and one of the questions they are asking is, ‘What has been the impact of recent welfare reforms on financial exclusion? Financial exclusion usually means a lack of access to a range of financial services such as those provided by banks including current or savings accounts, loans, credit and debit cards. Inclusion London is responding to the Lords Select Committee inquiry into financial exclusion and your experience will inform our evidence. Your anonymity will be preserved. You are welcome to submit evidence directly to the inquiry. The deadline for submissions is Wednesday 14 September. A national day of action has been called on March 2nd 2015 against Maximus, the company set to take over from Atos running the despised Work Capability Assessments (WCAs) for sickness and disability benefits. These crude and callous assessments have been used to strip benefits from hundreds of thousands of sick and disabled people after a quick computer based test ruled them ‘fit for work’. A growing number of suicides have been directly linked to this stressful regime, whilst charities, medical staff and claimants themselves have warned of the desperate consequences for those left with no money at all by the system. In a huge embarrassment for the DWP, the previous contractor Atos were chased out of the Work Capability Assessments after a sustained and militant campaign carried out by disabled people, benefit claimants and supporters. In a panicky effort to save these vicious assessments Iain Duncan Smith hired US private healthcare company Maximus to take over from Atos this coming April. This is not the only lucrative contract the Tories have awarded this company. Maximus are also involved in helping to privatise the NHS, running the Fit for Work occupational health service designed to bully and harass people on sick leave into going back to work. Maximus also run the notorious Work Programme in some parts of the UK, meaning that disabled people found fit for work by Maximus may then find themselves sent on workfare by Maximus. 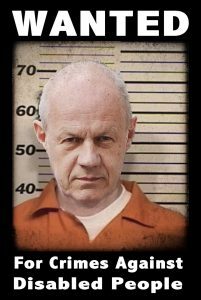 There is no greater enemy to the lives of sick and disabled people in the UK today than this multi-national poverty profiteer who even are prepared to run welfare-to-work style schemes for the brutal Saudi Arabian government. 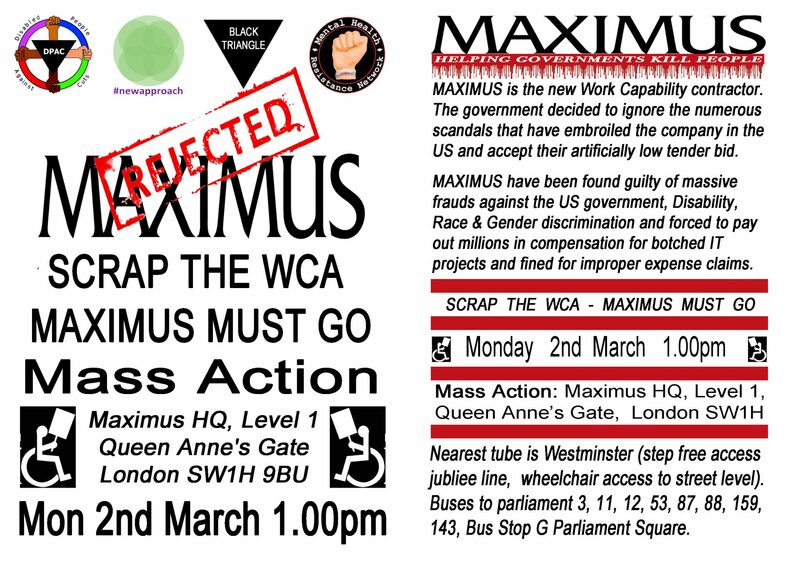 Maximus have boasted they will not face protests due to their involvement in the Work Capability Asessments and have even stooped as low as hiring one prominent former disability campaigner on a huge salary in an effort to quell protests against their activities. 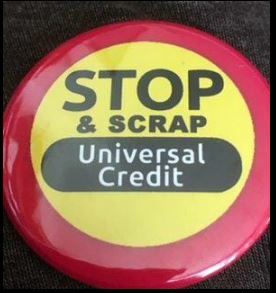 We urgently need to show them how wrong they are and call for all disabled people, benefit claimants and supporters to organise against this vicious bunch of profiteering thugs. Please organise in your local area and spread the word. Maximus are likely to use the same assessment centres as Atos whilst a list of their premises which provide (privatised) healthcare services can be found below, and a list of Maximus offices where they provide welfare-to-work services can be found below that. Hannah a research student at LSE is carrying out research which doesn’t seem to be done by anyone else on how people are managing being left without money if they have asked for a Mandatory Reconsideration of an ESA decision. We think having more information about this process is vital but of course the government aren’t bothering to monitor the impact. If you or anyone you know can help with this research, or if you have avoided asking for a Mandatory reconsideration because you wouldn’t have managed to be left without any form of income please contact Hannah directly. Have you applied for ESA? Are you going through the Mandatory Reconsideration process? I am conducting a piece of research about individual’s experiences whilst they wait for their MR decision. Motability have introduced changes to their grant making conditions discriminate against disabled people with the highest support needs who are unable to work for a minimum of 12hours a week, carry out at least 12 hours voluntary work (which apparently can’t be internet based but has to be outside the home and doesn’t include travelling time), are not in education for at least 12 hours a week and who need specialised adaptations to transfer to drive or drive-from-wheelchair vehicles. We have sought legal advice to see whether these changes can be challenged as discriminatory and now need to hear from anyone who is or would be affected by these changes in the near future and who would qualify for legal aid.